A great choice for starting out. Offers basic workflow management between your authors and typists. Philips SpeechLive is your personal assistant in the cloud. The new dictation workflow service increases your productivity by allowing you to focus on your core business. You can now take full control of your entire dictation workflow, whether you are in the office or on the road. 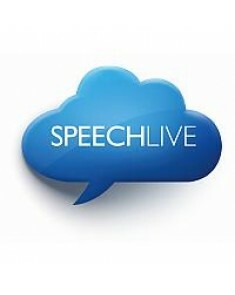 SpeechLive lets you upload, play and download dictation files, send them to your assistant or have them professionally transcribed using speech recognition software or a transcription service, which uses professional, industry-specific trained transcriptionists. Simply speak, send and you are done!